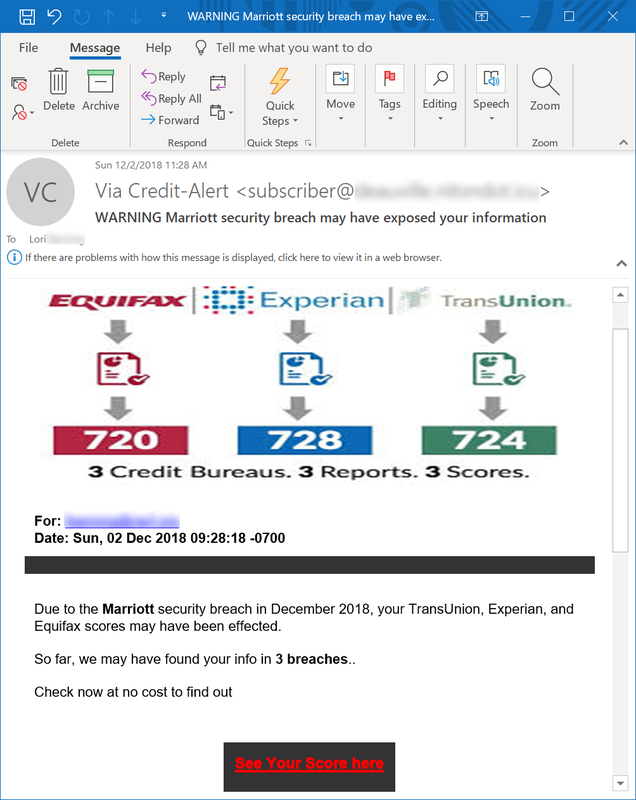 As predicted, the Marriott breach is heaven for bad guys. 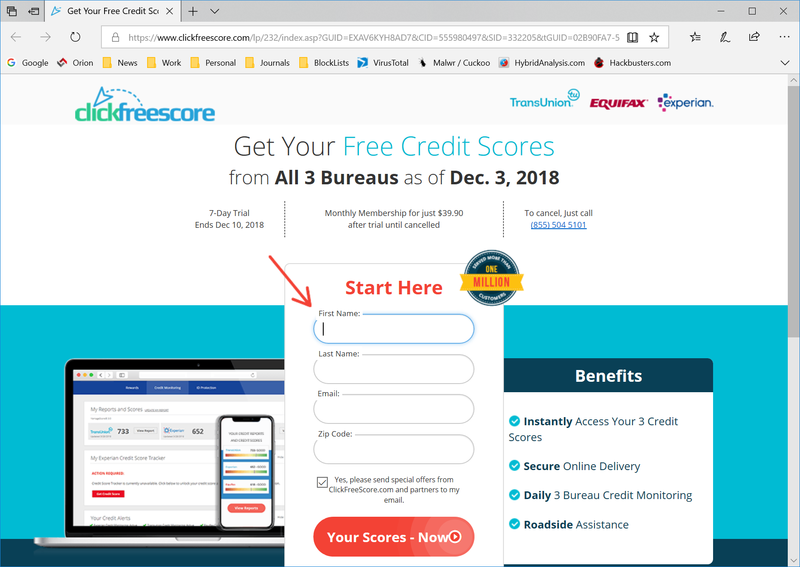 KnowBe4 customers are using the (free) Phish Alert Button to report in the wild phishing attacks using the recent news. This is the landing page they wind up on, where their personal information is "requested".